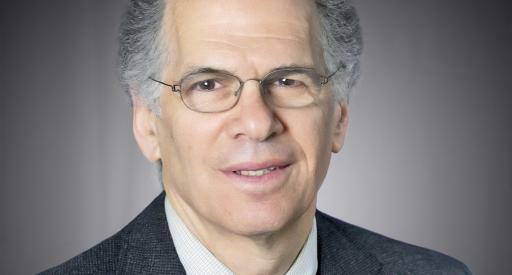 Stewart Prager, physicist and long-time fusion energy scientist who was director of the U.S. Department of Energy’s (DOE) Princeton Plasma Physics Laboratory (PPPL) from 2009 to 2016, has been honored with a 2017 Distinguished Career Award from Fusion Power Associates (FPA). Prager, a leading contributor to the advancement of plasma physics and fusion science, received the award at the 38th annual meeting of FPA held Dec. 6-7 in Washington, D.C. The association provides students, media and the public with information about the status of fusion development and other applications of plasma science. Fusion, the power that drives the sun and the stars, is the fusing of light elements that generates massive amounts of energy. Scientists are seeking to replicate fusion on Earth for a virtually inexhaustible supply of power. Prager joined PPPL as its sixth director in 2009 after 31 years as a professor at the University of Wisconsin-Madison. There he led research on the Madison Symmetric Torus and headed a center that studied plasmas in both the laboratory and the cosmos. Before arriving at Wisconsin he spent two years as a physicist at the predecessor company to General Atomics.